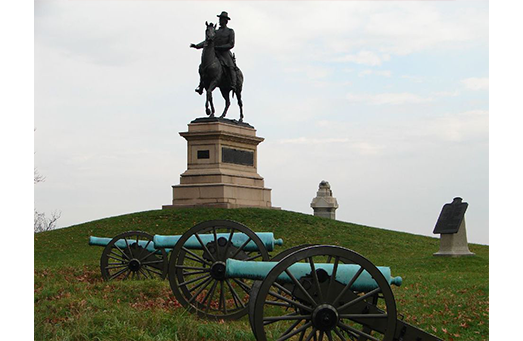 Tour the very battleground that changed America. Take in one of the many re-enactments. Learn something new every time you visit. Enjoy ghost stories, train rides, museums and more. (70 minutes away). 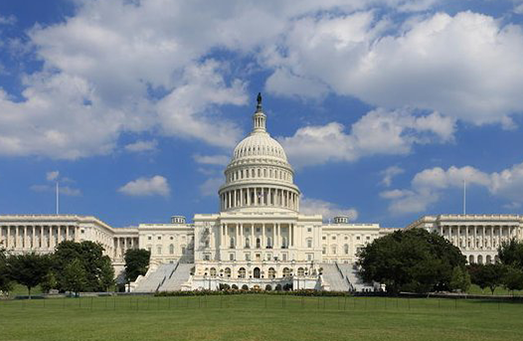 Visit our nation's Capitol . See the memorials and monuments to the greatest country on planet Earth. Visit the many museums of the Smithsonian. See how currency is made, visit the US Naval Observatory and see more stars than you thought possible, tour the Capitol Building. Tour buses operate throughout the Washington, DC area. Take a drive down the interstate and stop at one of the Metro train stations, hop on let them take you right into the heart of the Capitol. 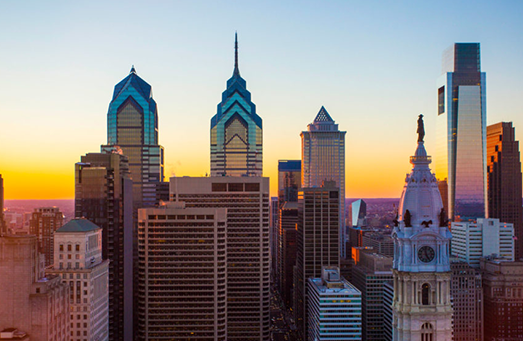 Visit Independence Mall and the Liberty Bell. 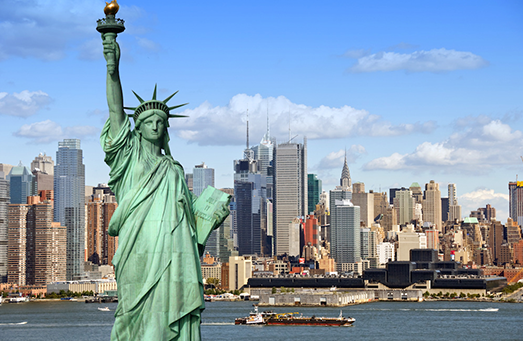 Visit the birthplace of the United States of America. Tour over 1000 acres of pure beauty at Longwood Gardens. Grab a cheesesteak and stroll the many miles of splendid architecture. Take a detour and head over to Valley Forge and immerse yourself in the beginning of this great country. 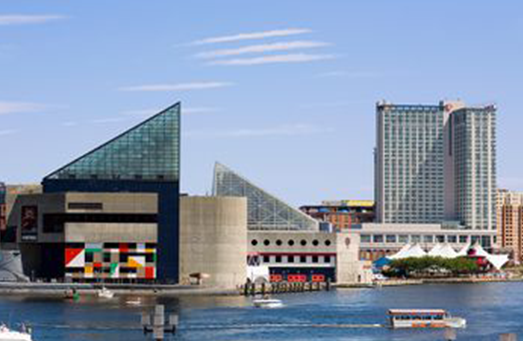 Visit the beautiful Inner Harbor where you can tour the National Aquarium, climb aboard a submarine, tour the majestic USS Constellation . Grab a water taxi and head through the harbor to Fort McHenry . Relive the moment that gave birth to the Star Spangled Banner. Before you leave, stop at one of the many restaurants and feast on the local favorite Chesapeake Crabs. Take this wonderful day trip, just over an hour away. More and more popular is taking Amtrak or bus ride to New York City . Leave the driving to someone else so you can enjoy you time with the family. We can't possibly tell you everything that can be done there. Let your imagination run wild!